Experts in design and development solutions. Our development team have a real passion for taking website concepts into wireframes, all the way through to visual designs, prototypes and fully functional websites. With a co-ordinated team composed of front-end and back-end specialists, we are truly able to create any type of web projects you may need. Company websites draw high audience numbers and act as a base to which all digital marketing activity is driven. It is as important to your business as the product you are selling and is usually the first step on your customer’s buying journey. On your website, you control the narrative and can influence public perception through your own tone of voice and the production of your own content. A website allows your business to be open 24/7, and provides a space for customers to visit when you’re out of the office. 6 out of 10 consumers expect brands to provide online content in some digital form, and more than half head straight to brand’s websites for product information. Our team of designers have a real passion for modern web design. We constantly keep our eye on emerging trends, best practice UX patterns, beautiful micro-interactions and animation. Our developers have a vast array of knowledge when it comes to development technologies. 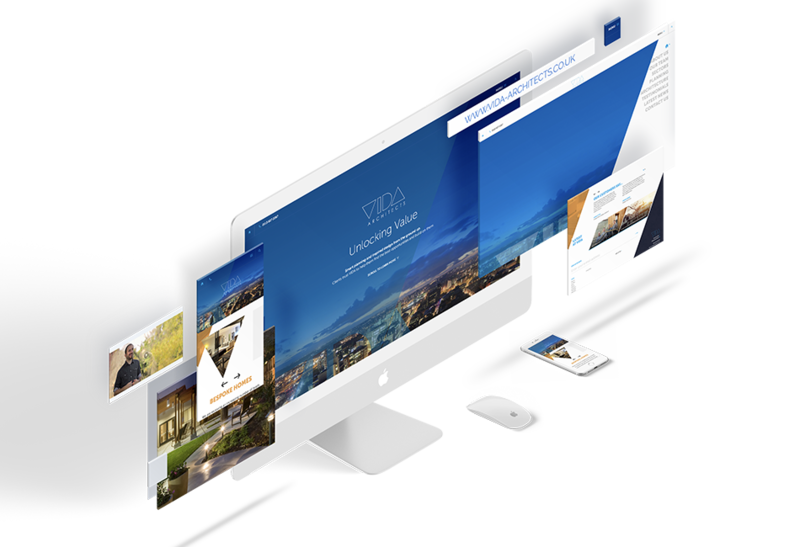 Whether it’s a basic brochure website built in WordPress, e-commerce site built in Magento or our own proprietary platform Sirius, we can assure you we have a development solution for your exact budget requirements. Call us today on 03450 176 090 for a free quote, tailored to meet your exact requirements. No matter what you’re selling online, we have a solution to meet your needs and budget. We develop award winning websites that allow you to reach your users online. All our e-commerce websites are designed mobile first, and our development team work closely with you to deliver a platform that meets both the needs of your business and the needs of your customers. We have experience working in industry leading platforms such as WordPress, WooCommerce, Magento, Shopify and our own hassle free bespoke CMS platform. Already have a website, but want to ensure it’s performing as well as it could be? We host the vast majority of the websites we product for our clients on our own secure, specified server. Our packages are scalable, and we offer a solution to suit most needs and budgets. By choosing to host your website with Fantastic, we can make any changes to the website quickly and easily without having to get in touch with a third party.